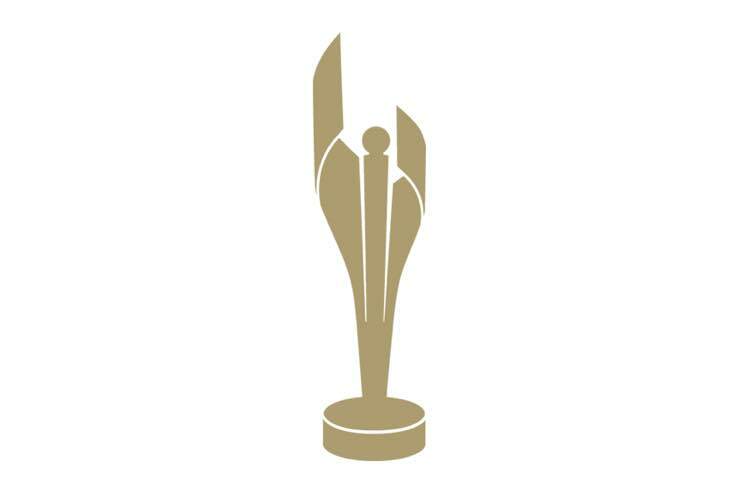 The Canadian Screen Awards celebrate the finest Canadian TV, film and digital content every year, and the list of nominees for 2019 has just been revealed. The nominees were announced in Toronto this morning during a ceremony hosted by Kim's Convenience star Andrew Phung and comedian Aisha Alfa. Schitt's Creek and Anne with an E garnered the most nods, with an impressive 15 nominations each; both shows air on CBC in Canada and Netflix in the United States. CTV crime show Cardinal came in a close second place with 14 nominations. Special awards will be handed out, as well. The Academy Icon Award goes to The Kids in the Hall, the Earle Grey Award goes to Mary Walsh, the Lifetime Achievement Award goes to Deepa Mehta, and the inaugural Radius Award for a Canadian who is "making waves globally" goes to If Beale Street Could Talk and Homecoming actor Stephan James. The awards will be handed out during the televised Canadian Screen Awards gala on March 31.